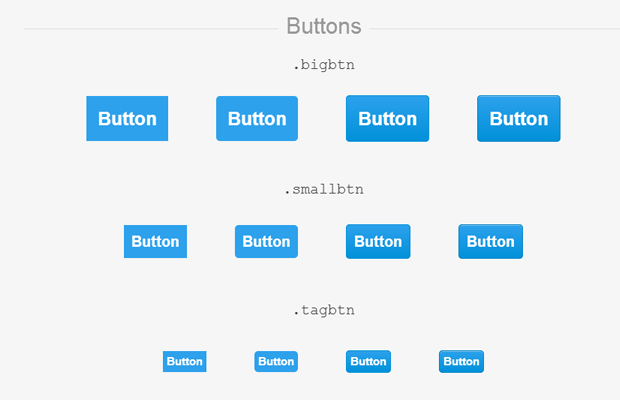 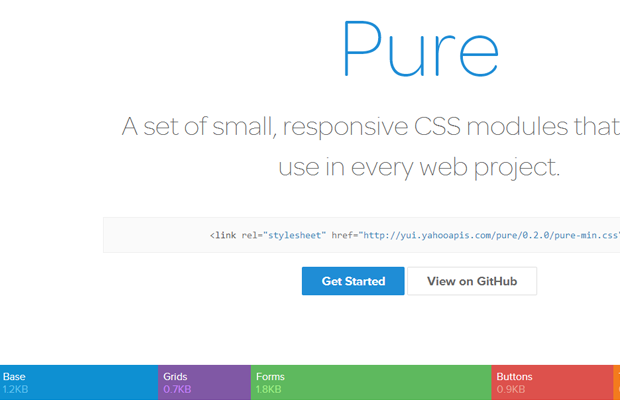 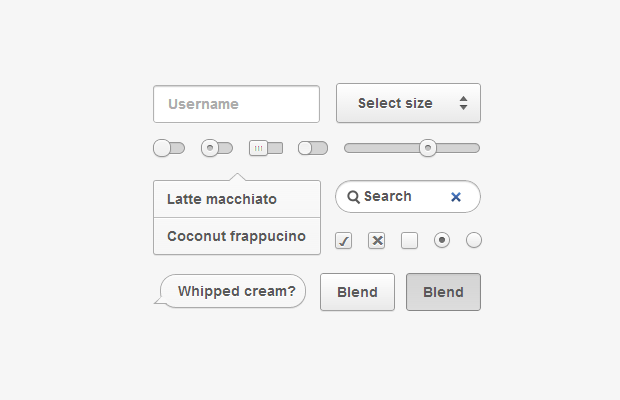 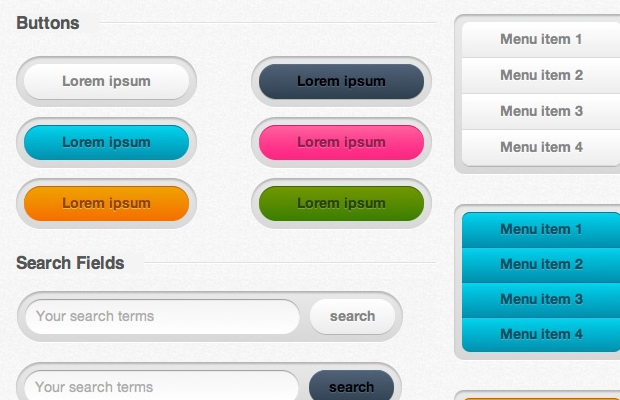 The power of CSS3 design offers unique trends for building custom website interfaces. 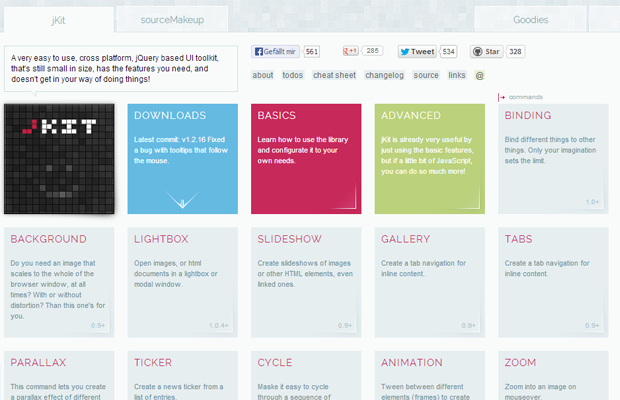 And with the help of the open source movement, it is now easier than ever to make your own customized layout design. 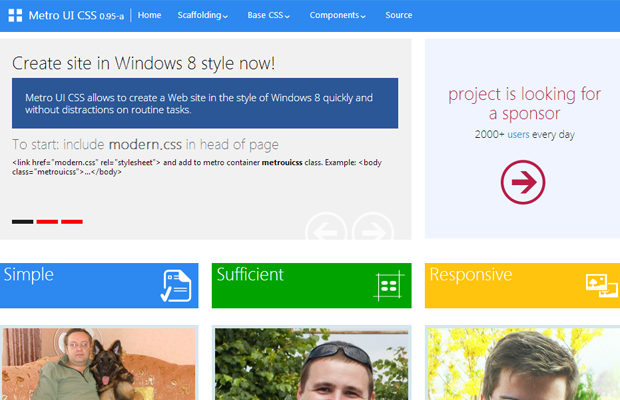 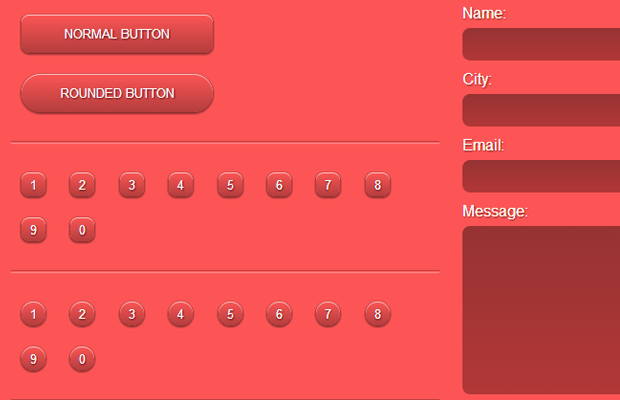 CSS3 user interface kits have become more common and you can find these published within various websites and blog. 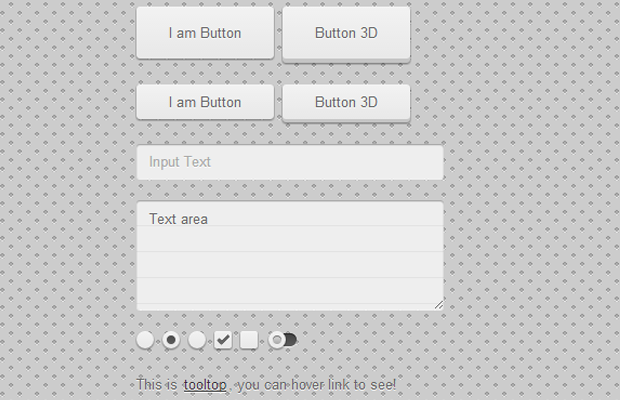 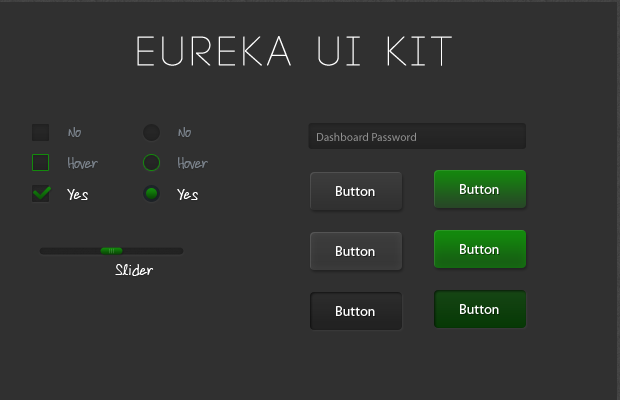 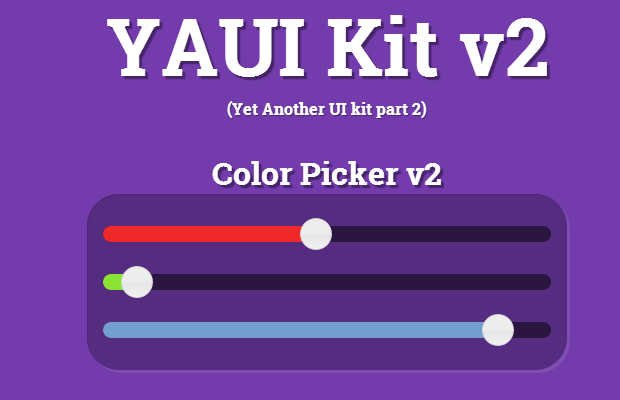 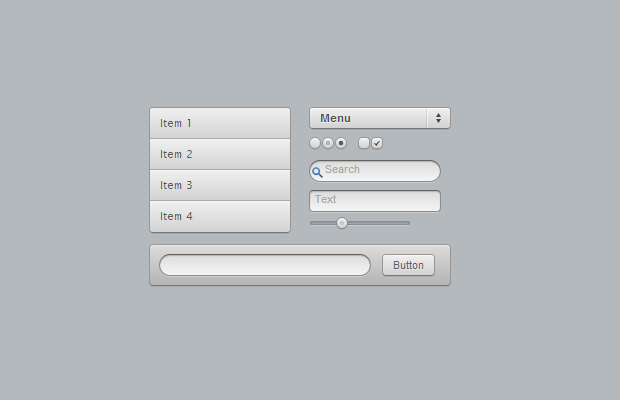 For this gallery I have put together 20 outstanding free open source CSS3 UI kits. 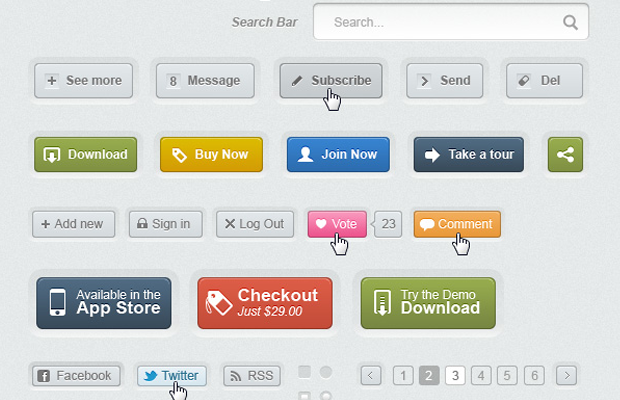 All of these codes are free to use in any projects. 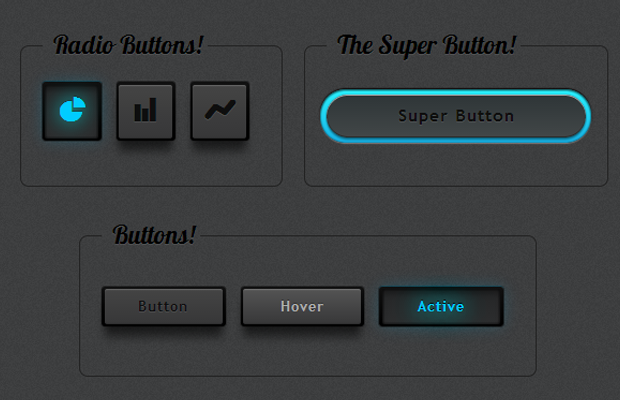 Additionally you have the option to edit some of the codes, updating colors and gradients and other tidbits. 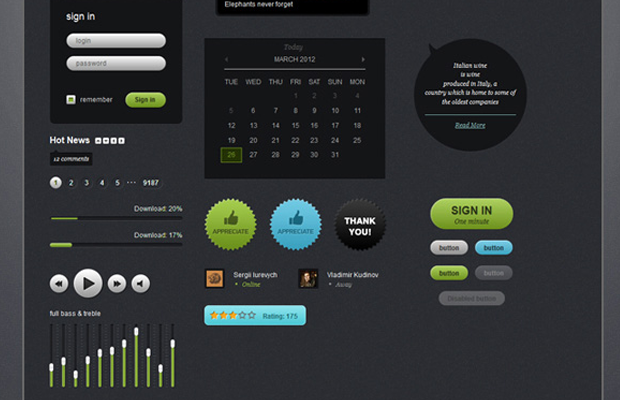 Generally this results in the same quality with much less work and stress trying to get everything working properly. 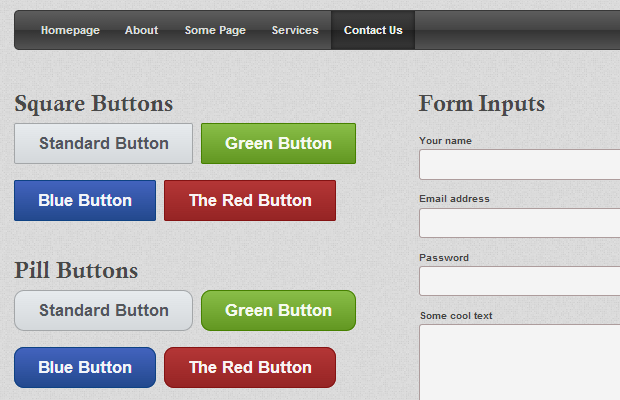 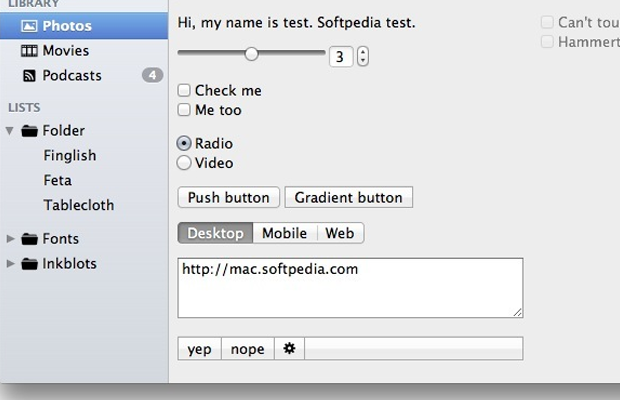 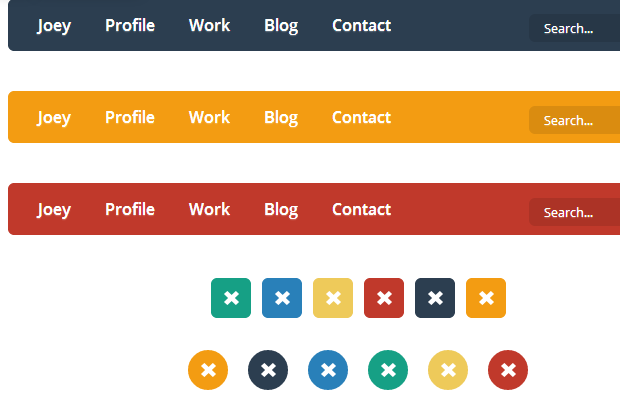 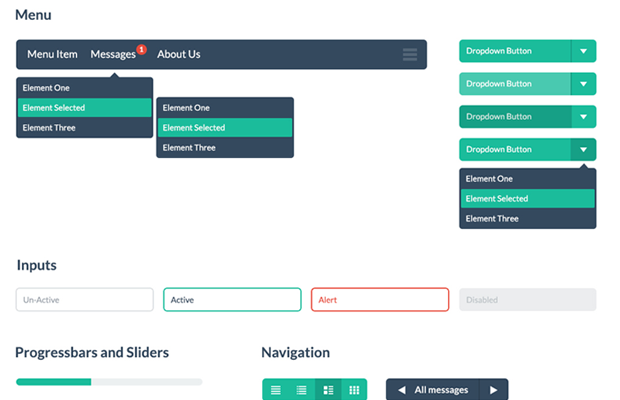 Check out a few of these examples and see if you can utilize any kits in your own web projects.